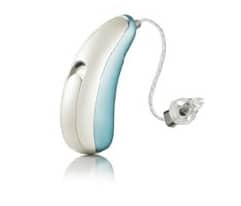 Welcome to Hear for You Hearing Aid Center, where we offer a wide range of hearing services in Paoli, PA. Our Hearing Instrument Specialists are licensed in Pennsylvania to perform hearing evaluations and prescribe and program hearing devices as needed by the patient. Once a solution is selected, our specialists will fit the hearing aids to meet your specific hearing requirements and provide aftercare services as needed. Please read on to learn about the different services we offer at our practice. At Hear For You, our licensed hearing instrument specialists will guide you through the process of testing your hearing and finding solutions. 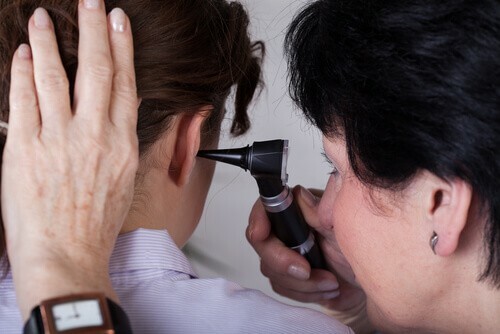 Hearing tests are simple, painless procedures which determine your hearing ability and identify the best course of treatment for your specific needs. The hearing test consists of a consultation with a specialist, a physical examination of your ears, and a series of tests which identify your hearing abilities by ear. Hearing tests are recorded on an audiogram, a visual representation of your hearing abilities. 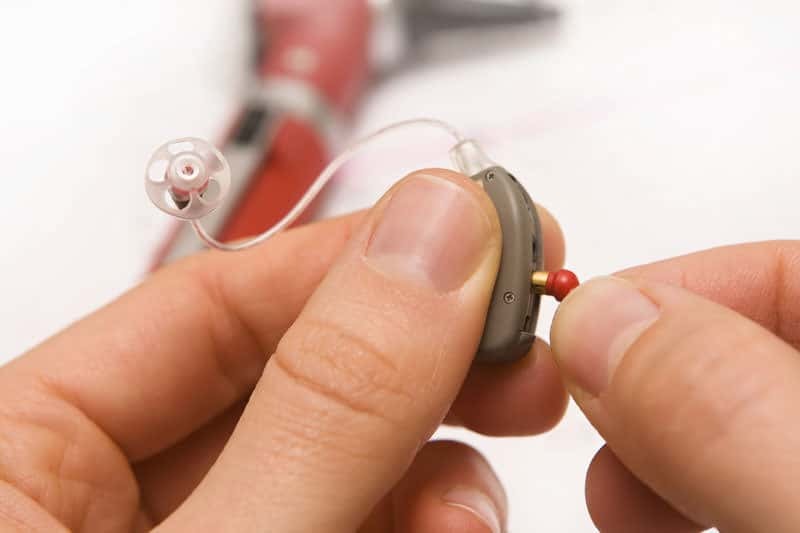 Hearing aids are highly personalized devices, which work best when they are fitted properly to the wearer. At Hear For You, we provide fittings for our clients after we’ve identified the best hearing aids for your needs. 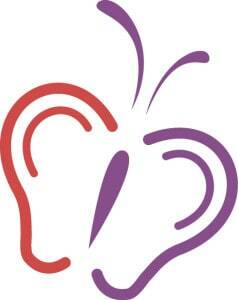 We use information from the hearing test to identify which styles will be best for your hearing needs. Based on your lifestyle, we will hone in on the best technological features for you. Hearing aids are then fitted comfortably to your ears. Hearing aids are workhorses: worn daily for many hours at a time. They are highly sensitive and complex electronic devices, despite their small size. There are times when your hearing aids will need repair. Although our specialists will give you simple trouble-shooting tips for your hearing aid, we recommend that you come in to Hear For You for repairs. Depending on the repairs needed, we may be able to fix your hearing aids on the spot. Call us for a consultation. Hearing loss is permanent and has been linked to exposure to loud noises. Hearing specialists have identified that sounds at 85 decibels have the potential to permanently damage our hearing, after eight hours of exposure. For people who work in particularly loud industries, such as factory work, construction, dentistry, protection from these sounds are necessary every day on the job to prevent hearing damage. At Hear For You, we provide custom hearing protection for workers exposed daily to hazardous levels of noise. Similarly, musicians and people who work in the music industry are exposed on a regular basis, to high volumes. From practice to performance, the proximity of musicians to speakers poses a threat to hearing. For a profession in which hearing is of utmost important, we recommend musician’s ear plugs, which also come equipped with in-ear monitors. 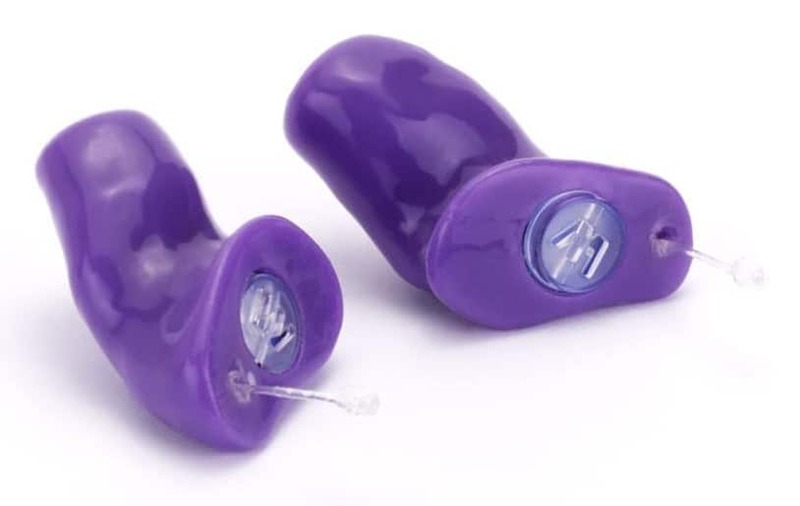 Musician’s ear plugs are designed to filter out the dangerous levels of sound, while still allowing musicians to hear their work. We also recommend custom hearing protection for people who work in live venues where music is played loudly for hours. Assistive listening devices are designed for people who need an extra boost of amplification. ALDs are particularly useful in noisy situations, such as restaurants, airports, or conference halls. At Hear For You, we offer a variety of ALDs for different needs. The most common ALDs utilize infrared (light) or FM (radio) waves to receive and amplify sounds. 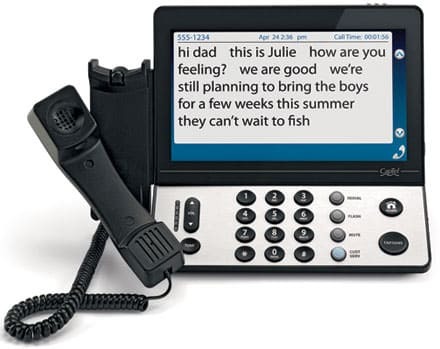 Other ALDs include close captioned phones, which provide people with live transcription of their phone conversations as they speak.